IMAGES THAT ARE PRICELESS MEMORIES. THEY CELEBRATE YOUR LOVING COMMITMENT TO EACH OTHER AND WE BELIEVE THEY SHOULD BE TIMELESS AND ROMANTIC. 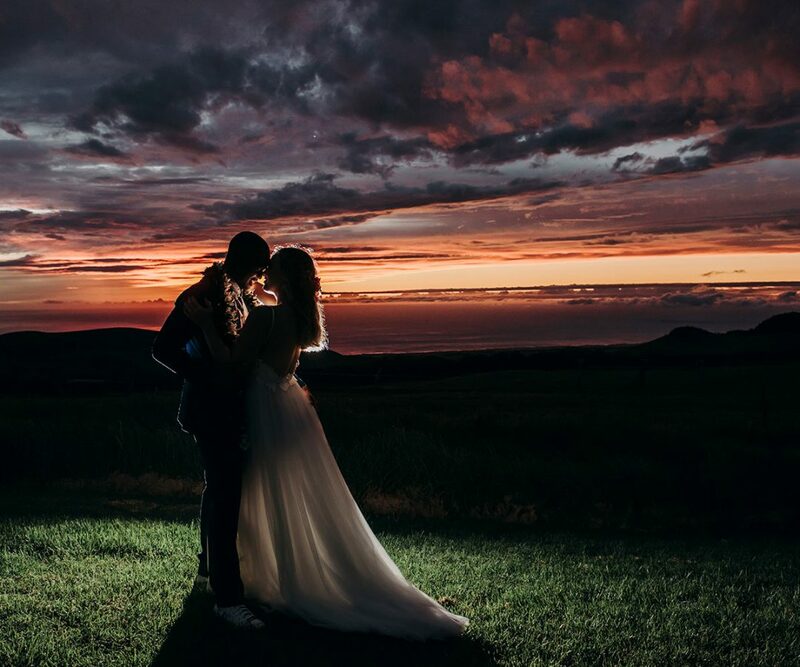 We are Amorphia Photography - Sofie & Paul - a husband and wife wedding photography team on Maui who have a great passion for photography, Hawaii, traveling, surf and we utterly adore dogs! 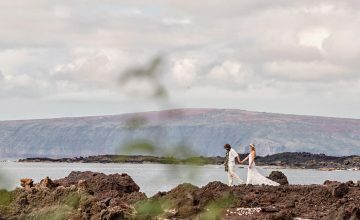 We thoroughly enjoy living on Maui and are thrilled to share our love of this magical island with our wedding and portrait clients! Our first visit to Maui was in 1996 and we have been addicted to the islands ever since. Twenty years later, and after countless months spent on Maui, an opportunity came up to move to the islands so we grabbed it without hesitation and we relocated to Hawaii from London. Big city life on the outskirts of London getting too manic so we decided island life was the way to go so there we were starting all over again on Maui. We have embraced the Aloha spirit & love the lack of honking car horns! We both have big, fat Greek (sometimes dysfunctional!!) families and we love to travel (doesn't everyone?!) We've been so lucky to cross off many places on our wanderlust list but still have a bunch more to go! No kids but the love of both our lives (other than each other!) was our beautiful brindle boxer Tyson who we were so fortunate to share our lives with for just over 12 years. 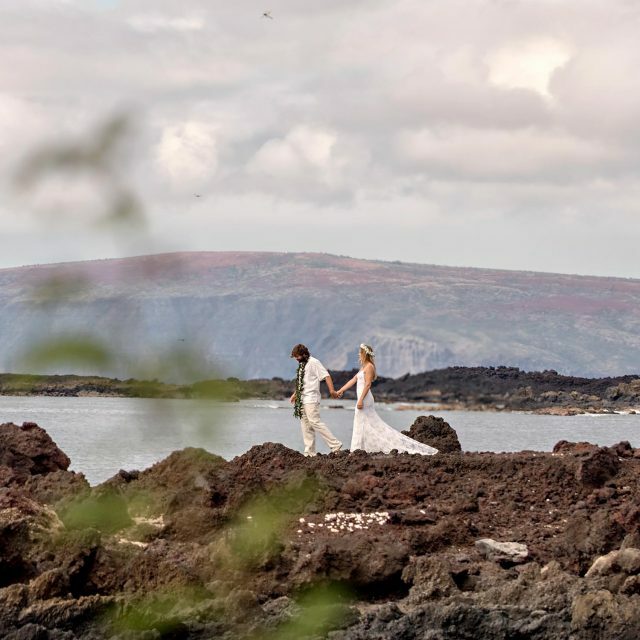 We really do LOVE our job as photographers and we photograph beautiful weddings, modern lifestyle portraits, intimate elopements, stunning water photography, as well as being widely recognized as two of the top windsurfing photographers. Our professional wedding photography career began in 2006 and we are thrilled to have been honored and acknowledged by our peers since 2007 onwards. Even after 10 years of photographing weddings we still get excited before each wedding! We challenge ourselves to be unique & creative at every event, looking for fresh perspectives but all the while working with friendliness, care and professionalism. Photographing a wedding day is an honor for us and we always take great care in capturing the story of your day. 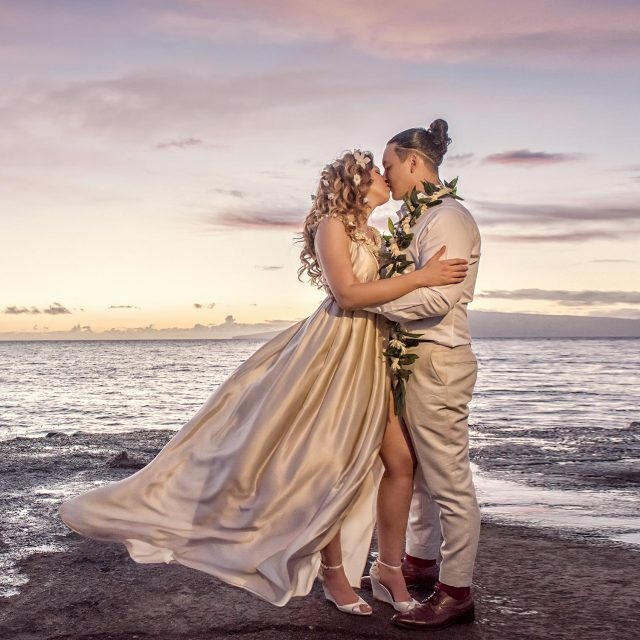 Our photography celebrates couples in love whether it’s on a wedding day, an engagement proposal or simply because you want to surprise your partner with a beautiful aloha inspired photography experience! We understand that choosing a wedding photographer can be one of the most crucial and challenging parts of the wedding organisation and you will find yourself trawling through countless websites before settling on the right match for you. 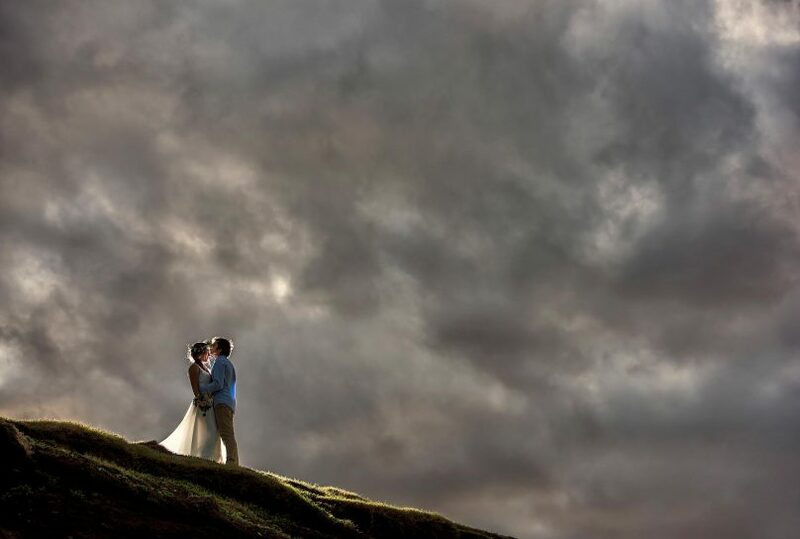 Our aim as your wedding photographers is to give you specialised and personal attention so as to provide you with wedding photography coverage that expresses your individuality and is a relaxed experience resulting in beautiful and memorable images. Enjoy viewing our website and then drop us a line to discuss your wedding day plans, your photo shoot ideas or simply to answer any questions you may have. We look forward to connecting with you and finding out more about you!